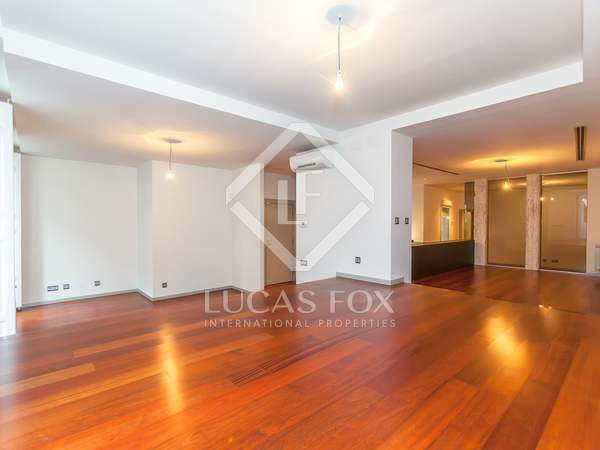 Modern apartment with 3 balconies for rent in an unbeatable location on Calle Velázquez, in the heart of Madrid's Salamanca district. 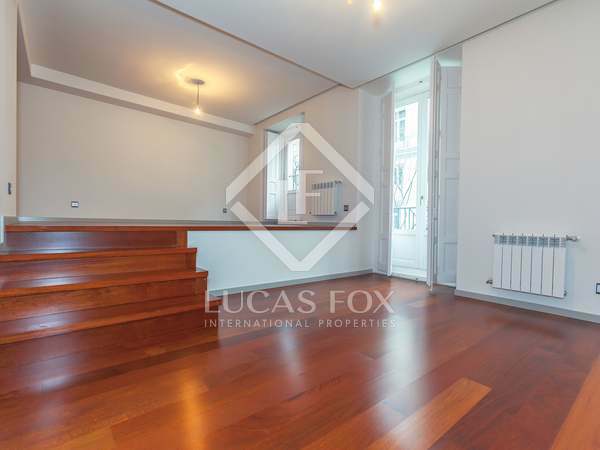 3-bedroom apartment for rent in an unbeatable location, on Calle Velázquez, in the heart of Madrid's Salamanca district. 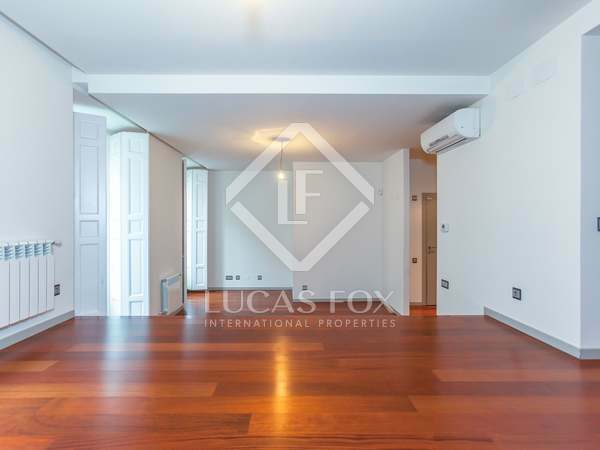 Very bright apartment, renovated to an excellent standard, for rent in an exceptional location in Recoletos. 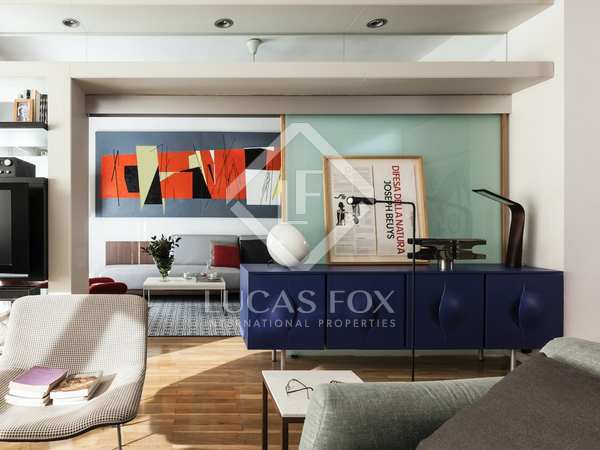 Optional garage parking in the same building. 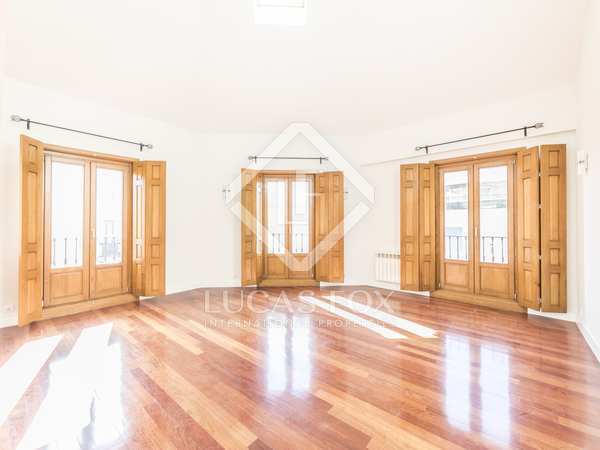 Magnificent luxury apartment for rent in a period building in Salamanca, one of the most prestigious neighbourhoods in the city. 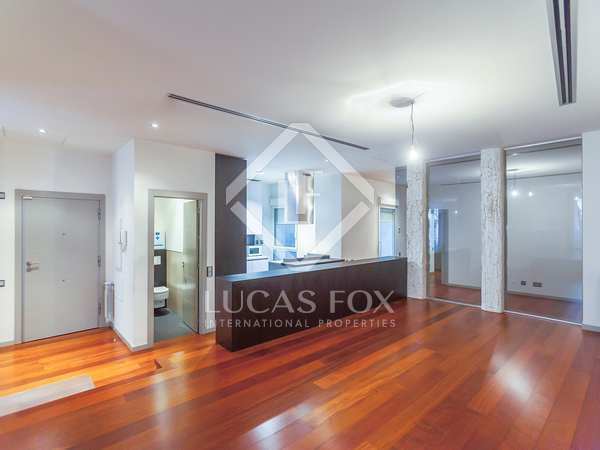 Fully renovated 3-bedroom apartment with 4 balconies in a classic building in the Salamanca neighbourhood. 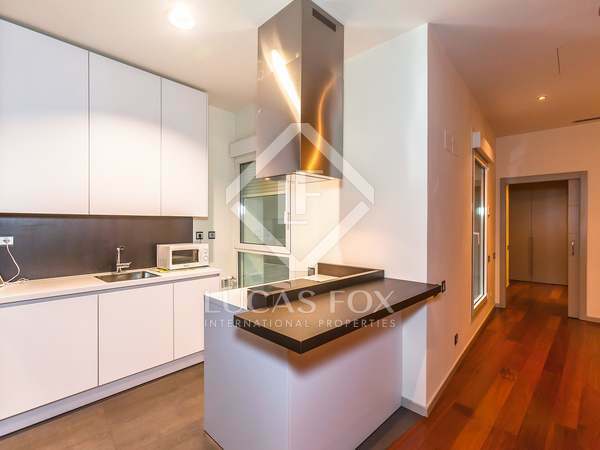 A brand new 2-bedroom property, to rent in an exceptional location, just a few metres from Parque del Retiro and the Puerta de Alcalá. 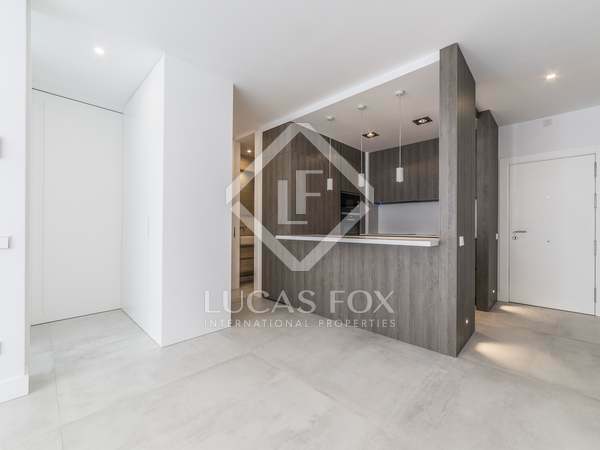 A fantastic, brand new 2-bedroom property, to rent in an exception location, just a few metres from Parque del Retiro and the Puerta de Alcalá, in Madrid. 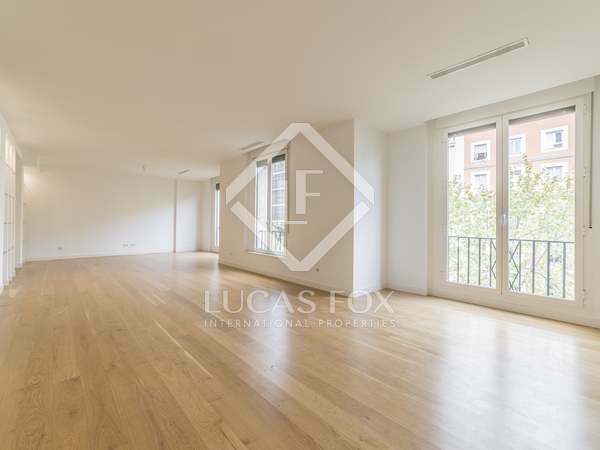 Brand new 212m² property, to rent in an exception location, just a few metres from Parque del Retiro and the Puerta de Alcalá, in the Recoletos area of Madrid. 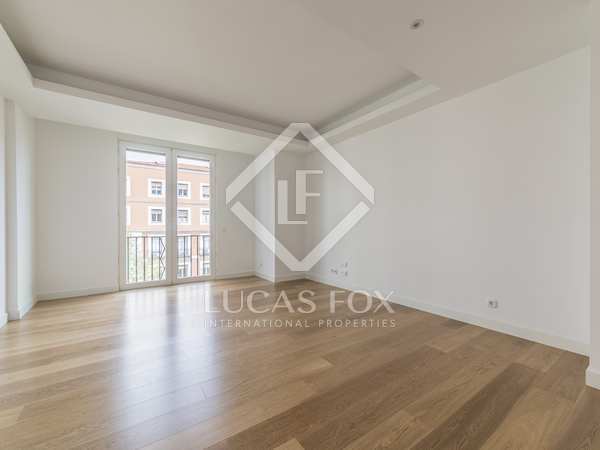 A spacious, new build apartment to rent in an exception location, just a few metres from Parque del Retiro and the Puerta de Alcalá, in the Recoletos area of Madrid. 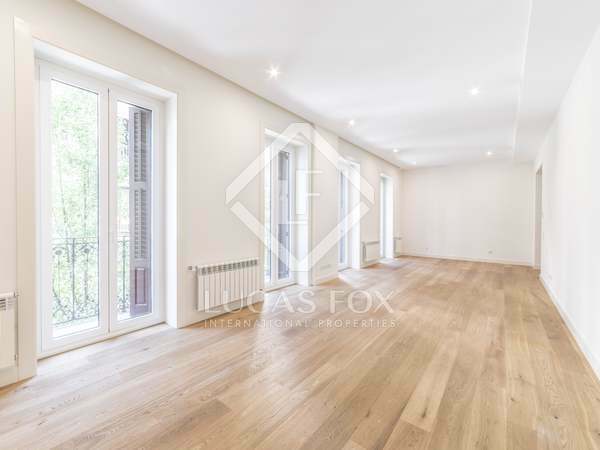 A brand new, 212m² apartment to rent in an exception location, just a few metres from Parque del Retiro and the Puerta de Alcalá, in the Recoletos area of Madrid. 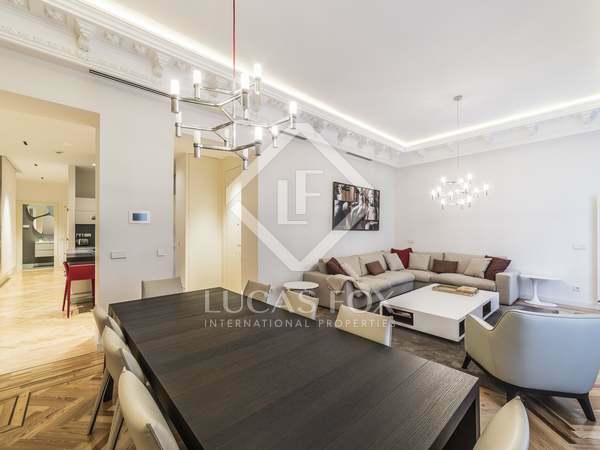 A brand new 212m² apartment to rent in an exception location, just a few metres from Parque del Retiro and the Puerta de Alcalá, in the Recoletos area of Madrid.